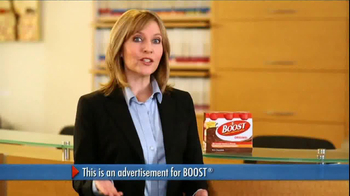 Track Boost Complete Nutritional Drink Ads! 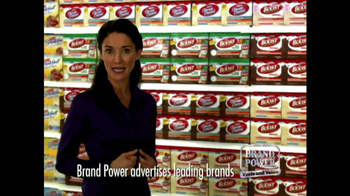 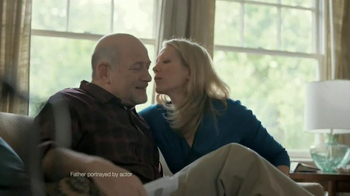 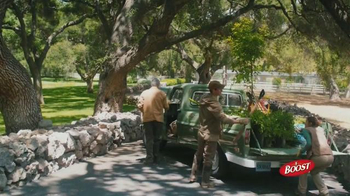 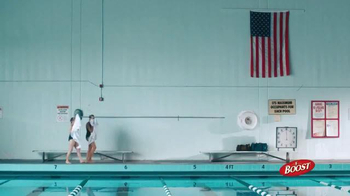 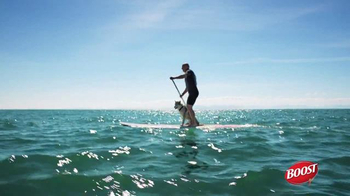 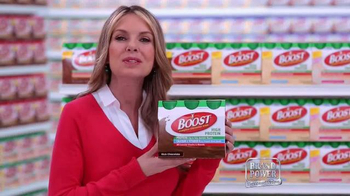 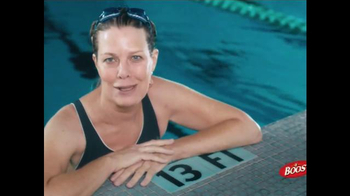 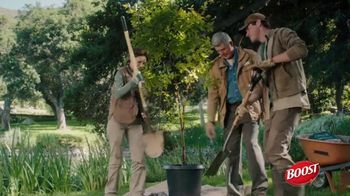 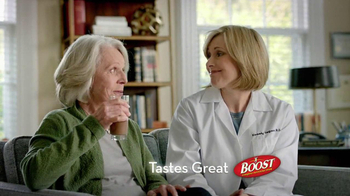 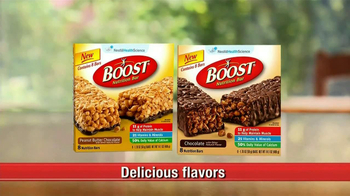 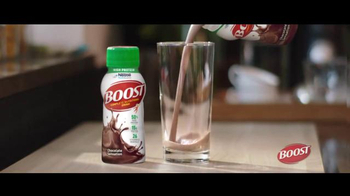 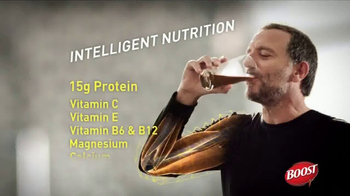 Sign up to track 24 nationally aired TV ad campaigns for Boost Complete Nutritional Drink. 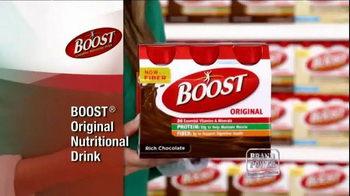 In the past 30 days, Boost Complete Nutritional Drink has had 1,639 airings and earned an airing rank of #620 with a spend ranking of #707 as compared to all other advertisers. 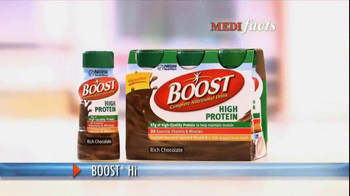 Competition for Boost Complete Nutritional Drink includes Ensure, PediaSure, SuperBeets, Glucerna, Cytosport Muscle Milk and the other brands in the Food & Beverage: Health Conscious industry. 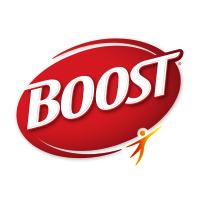 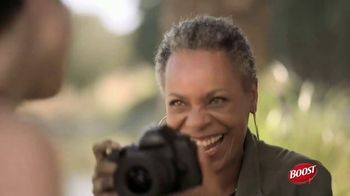 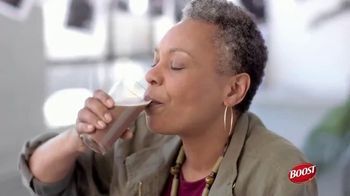 You can connect with Boost Complete Nutritional Drink on Facebook and YouTube.